There's now an easier way to eat fresh. Subway rolled out a wider release of its mobile payment partnership with Softcard (formerly Isis Wallet) today, bringing the service to all of its more than 26,000 locations nationwide. 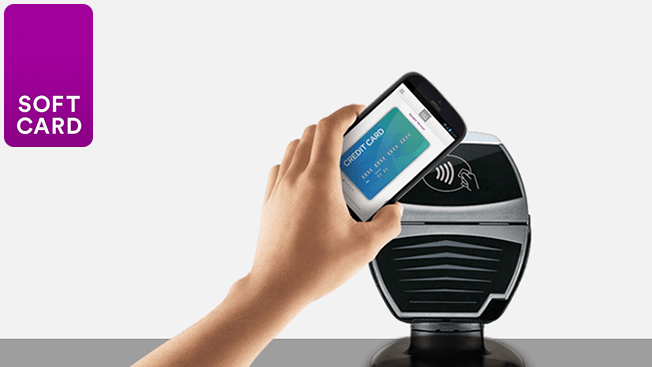 Softcard—created by AT&T Mobility, T-Mobile USA Inc. and Verizon Wireless—uses near field communication (NFC) technology to allow users to pay for items, redeem loyalty points and more with a simple app. As part of the deal, the restaurant chain will be rolling out offers via the platform, including one that will give $1 cash back on every purchase over $1 to customers who use their American Express Serve card through the Softcard platform. The restaurant chain also plans to include its Subway Rewards program into Softcard in the coming months as well. Earlier this year, the companies ran a pilot program in Salt Lake City with great success. Subway is just the latest company taking advantage of the growing demand for mobile payments, especially among millennials. Quick-service restaurants like Subway are rapidly adopting the technology, fueled by the fact that 40 percent of young adults would prefer to pay with their wireless devices at these locations, the National Restaurant Association reports. "Subway is a leader in the quick-service restaurant industry and has placed itself at the forefront of mobile payments with today's announcement," said Michael Abbott, CEO, Softcard, in a statement. "We're thrilled to have a great partner in Subway, and we look forward to providing their customers with a simpler, quicker way to pay." Businesses as diverse as ice cream shops and gas stations are partnering with mobile payment solutions. In addition to Softcard, companies like eBay, PayPal and Amazon have all come out with mobile apps, and Apple's latest iPhone 6 has major partners lined up for its Apple Pay program. Still, while consumer awareness and adoption continues to grow, there is still fragmentation and pushback from some retailers—Walmart and Best Buy, for example, have said they will not use Apple's system.